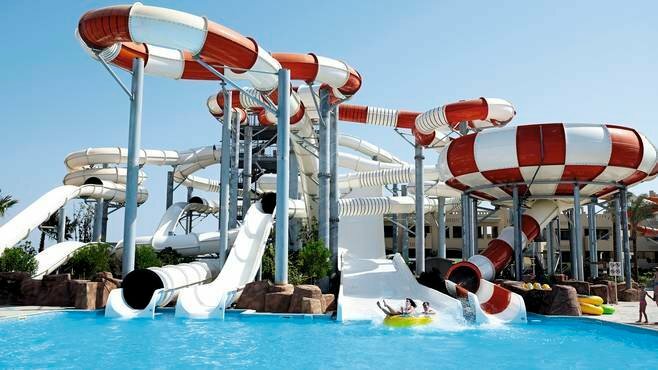 A hugely popular all-inclusive holiday destination for many holidaymakers, Coral Sea Waterworld Resort Resort in Sharm el Sheikh offers a family holiday experience complete with water slides, restaurants and relaxing bars. Unfortunately for many visitors it also offers a variety of illnesses that can ruin a well-deserved holiday. Sickholiday.com have dealt with 85 cases of reported food poisoning at the Coral Sea Waterworld Resort Hotel. 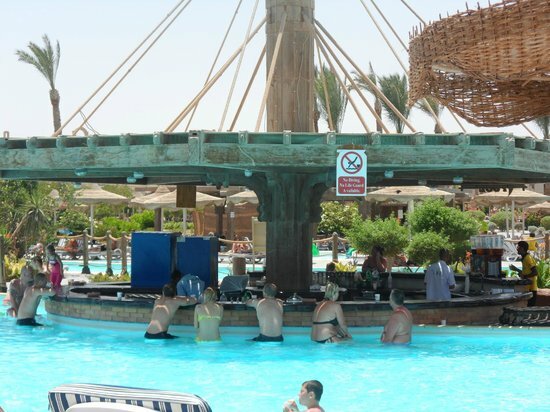 Various forms of food poisoning have been reported at Coral Sea Waterworld Resort Resort. Some of the cases were so serious the holidaymakers were forced to remain in their hotel rooms on IV drips. Unclean utensils and generally poor hygiene standards were discovered to be some of the causes. Others included cases of faecal contamination in swimming pools and undercooked buffet food. Shigella, a form of food poisoning has been found to be the most frequently reported illness, which is caused by contact with contaminated food and water. If you have fallen ill whilst on an all-inclusive holiday to the Coral Sea Waterworld Resort Resort, get in touch with a member of our team. We have over 10 years industry experience and we will be happy to help you through the process of claiming back the cost of your holiday plus any additional compensation you may be owed. Mrs W described the food at Coral Sea Waterworld Resort Resort to Sickholiday.com as reheated, left out for long periods of time, luke warm and under cooked. Black hair was also reported to have been found in some of the food. Mrs W was ill for over a week with symptoms such as stomach cramps, severe diarrhoea, vomiting and a high temperature. When she visited the resorts pharmacy she was provided with some medication. However, after 2 days she stopped taking them as they were ineffective. Mrs W visited her GP on her return to the UK and provided a stool sample and was positively diagnosed with Salmonella. Sickholiday.com have over 10 years of industry experience dealing with cases of this nature, and were happy to help Mrs S successfully claim for her ruined holiday.